← Wednesday, August 26, 2015 – The Book Report or What Did You Read This Summer? 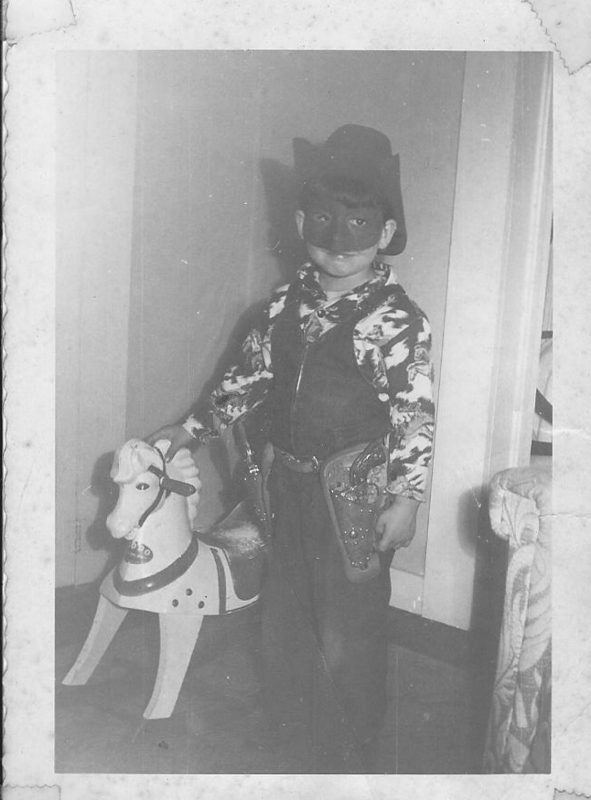 Thursday, August 27, 2015 – Throw Back Thursday – Hi Ho Silver Away! Trivia – Who played The Lone Ranger on TV? Extra credit if you can name who played Tonto. I bet my Silver, or that wooden rocking horse is worth about $300 bucks now. Wish I still had it. Answer: The Lone Ranger is an American western drama television series that aired on the ABC Television network from 1949 to 1957, with Clayton Moore in the starring role. Jay Silverheels, a member of the Mohawk tribe in Canada, played The Lone Ranger’s American Indian companion Tonto.